Happy Thanksgiving! Tastings before the Big Day & Discounts for Supporting Local! 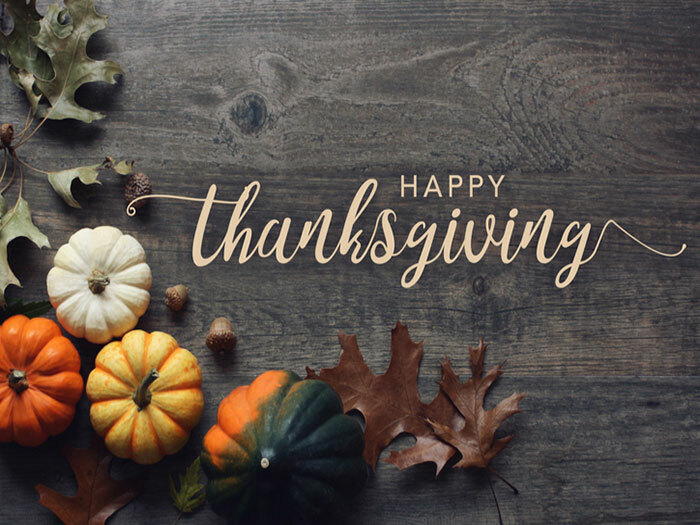 Wishing you a happy and healthy Thanksgiving Day! T ASTINGS Tonight, Tomorrow, and like always on Friday and Saturday. Normal Business Hours all other days! Tastings will feature beverages to pair with your Thanksgiving feast! to Facebook prior to the tasting.